Conversational interfaces are the place where all the action happens, making it easy for brands to connect with people and introduce their products and services. On the other side, it is also more convenient for the users as they don’t have to download any apps or learn how to navigate through new interfaces. This is the new frontier for finance and banking sector – making their products and services available on the customer’s preferred channels, such as Facebook, Skype etc. All you need is a chatbot! Start with the change today and deliver new face of communication by adopting this advancing technology. Use the power of AI and machine learning to better understand customers behaviour, habits and context in order to deliver relevant and timely content. Chatbots in banking industry can make a huge change/difference and elevate customer experience by making banking as simple as chatting. If you are in doubt whether your business can benefit from a chatbot, here is some insight into what a chatbot does. A chatbot learns new things by scanning behavioural patterns and repeating actions in order to adapt and predict future behaviour. This gives it the ability to automate repetitive actions thus simplifying the overall banking experience. With each interaction, chatbots gather user data so they can offer personalized experience and predict future needs. You need a bot that understands not only what a user is trying to say, but also the context of what he is saying. 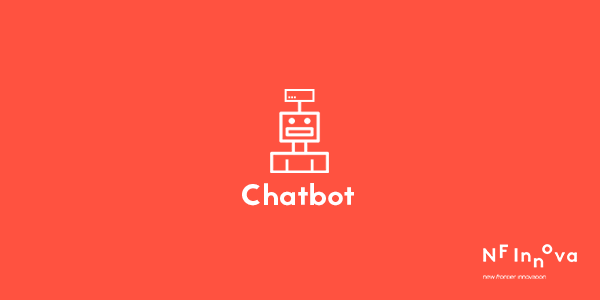 A chatbot can also connect to internal systems to access or input customer data. The following are some use cases to help you make up your mind. AI powered chatbots can understand customer inclination to borrow money by analyzing their credit history. Based on this data, a bot can suggest a credit renewal with the last annuity notice or even offer an alternative. For example, a client wants to get a loan for a new car. He can use this tool to browse the car offers and decide on a new vehicle. And now that he has picked the right car, a bot can further advise him on how to purchase it. To reach this goal, he can ask the bot for some tips, while he weighs up different options: how to achieve his goal through savings, how to better manage his finances to achieve the goal faster, or how much to borrow in order to raise funds for the purchase. When an acceptable offer is made, the chatbot will guide the user through the contracting process without him having to leave the chat. 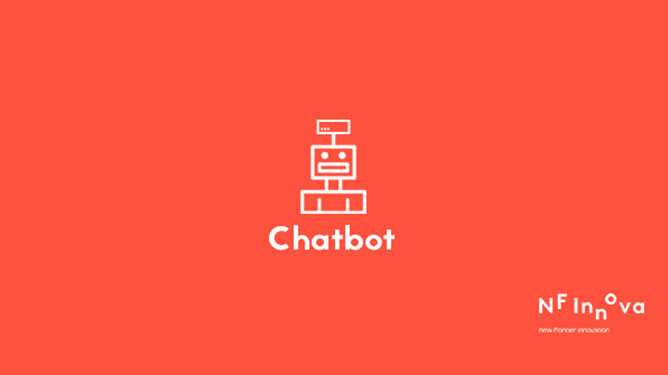 The chatbot can provide information on everyday banking such as account balance, transaction history, and can also perform simple transactions. Stop spending insane amounts of money on advertising, hoping that your sales results will cover the investment. Instead, make marketing more personalized, timely and targeted. Gathering and using your clients’ unique relevant data, including important life events, is of vital importance for delivering highly targeted offers. Increase the chance for developing rapports by delivering this offer on client’s channel of choice at just the right time. How many times have you received a complaint that your Q&A doesn’t cover that one question the answer to which you just happen to be looking for? Not to mention how many prospects you might have lost because they couldn’t find the requested information in the vastness of your PDF documents. You can leave all this behind you now, because with the chatbot that can be fully automatized. With connection to the internal system all this data is easily accessible. Think how much you can reduce the cost of your customer service. Not to mention the availability – 24/7 on any given day. Your banking bot will only get smarter over time, helping you establish better relationships with your customers , and build brand differentiation, higher loyalty and retention. You can make it all happen – find out how!